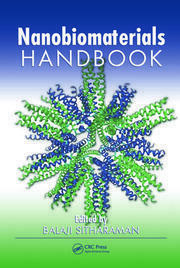 The present book volume presents a holistic view of the aspects of nanobiomaterials incl. their stellar merits and limitations, applications in diverse fields, their futuristic promise in the fields of biomedical science and drug delivery. The federal & regulatory issues on the usage of nanobiomaterials have been assigned due consideration. Nanocoutured Metallic Biomaterials and Surface Functionalization of Titanium-based Alloys for Medical Applications. 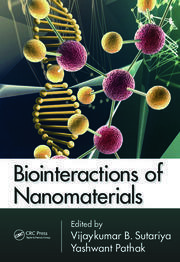 Graphene-Polymer Nanocomposites for Biomedical Applications. Lipid-based Nanocarriers in Lymphatic Transport of Drugs: Retrospect and Prospects. Nanotechnology in Early Diagnosis of Cancer. 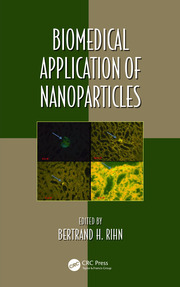 Production and Utilization of Nanofibers. Fibro-Porous Composite Nano-Biomaterials for Enhanced Bio-Integration. Nanotechnology-Based Prodrug Conjugates for Site-Specific Antineoplastic Therapy. Osteomyelitis: Therapeutic Management using Nanomedicines. Nanostructured Lipid Carriers-Mediated Methotraxate Delivery Evokes Transcription Factors to Induce Selective Apoptosis in Rheumatoid Arthritis. Superparamagnetic Iron Oxide Nanoparticles for Magnetic Hyperthermia Applications. 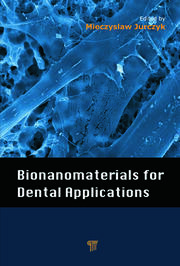 Development of In-house Nano-hydroxyapatite Particles for Dental Applications. 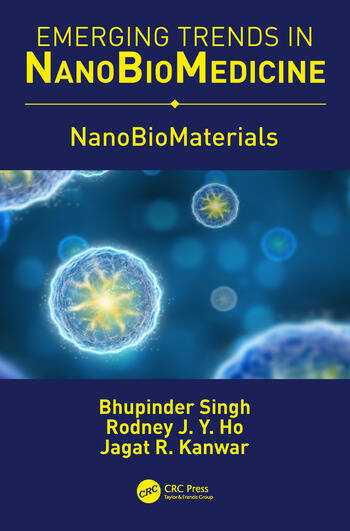 Acclaimed globally for his QbD-based development of novel and nanostructured drug delivery, computational pharmaceutics, advanced pharmacokinetic modelling, Professor Bhupinder Singh Bhoop has contributed over three decades of dedicated service towards Pharmaceutical Education and Research. He has to his credit over 300 publications in peer-reviewed journals including 16 books and 52 book chapters. A widely travelled scientist, he has delivered more than 290 plenary, keynote and invited talks in India and overseas, including in USA, Canada, UK, Germany, China, Thailand, Hong Kong, Kuwait and Bangladesh. He has been conferred with numerous global and national awards. Over a thousand of industrial scientists from leading pharma companies of India, of the likes of Mylan, Zydus, Ranbaxy, Cipla, Cadila Pharma, Sentiss, Sun Pharma, IPCA, Glenmark, Sanofi-Aventis, Ajanta, Alkem, Bharat Serums, Panacea Biotec and Beximco Pharma (Dhaka) have been duly trained by him on QbD and Biowaivers. He has guided/guiding 31 doctoral, 54 postgraduate, and 6 post-doctoral research projects, completed 6 industrial consultancy assignments, has 5 patents (1 granted), and is involved in tech. transfer of two nano-based drug delivery products.